We are a small intimate 2-Room Spa. We love to cater to individuals from all walks of life. We would love the opportunity to bring you quality services in Massage and Skincare! Proudly serving the communities of Bartlett, Streamwood, Hanover Park and Elgin for 7 years! 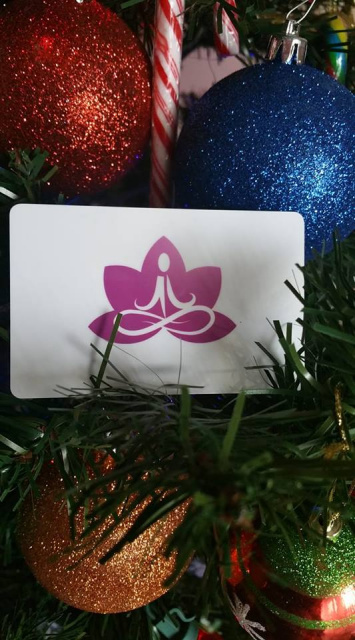 Delightful Break Massage Gift Cards are here! 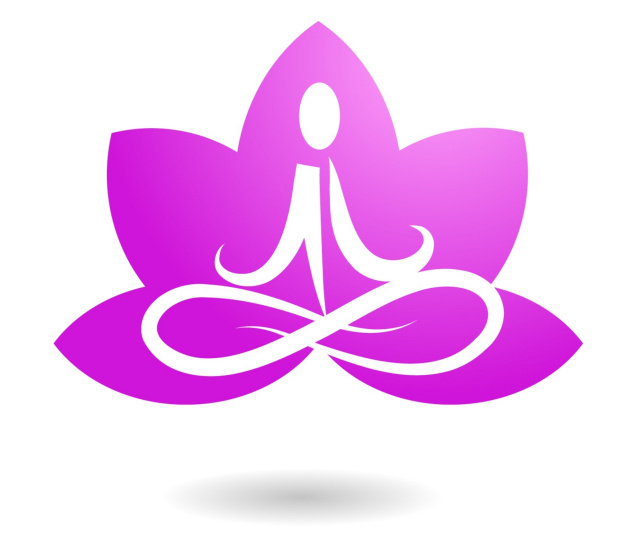 This season give the gift of Health, Relaxation and Balance!